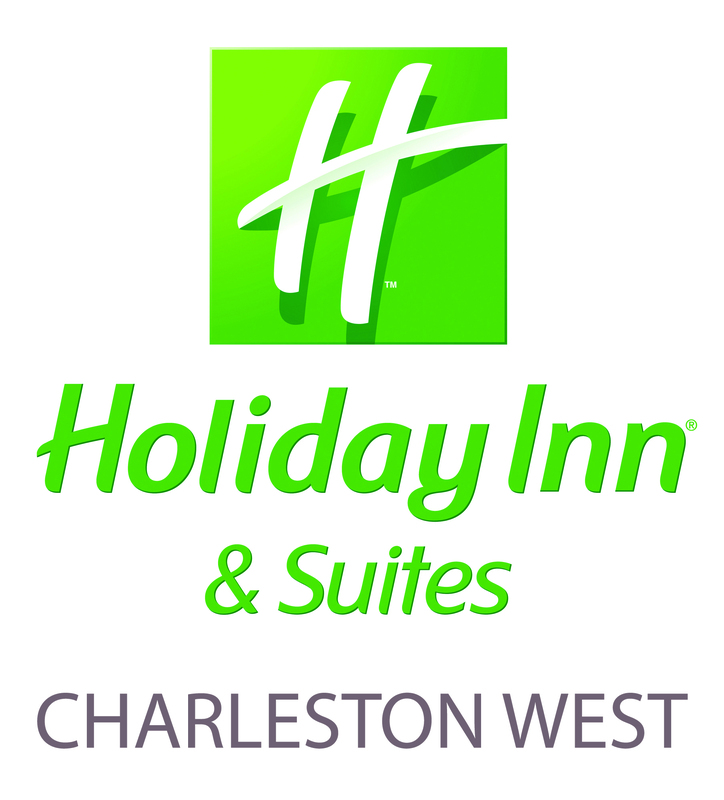 The Holiday Inn & Suites Charleston West is a full-service hotel. Located off of I-64 and near downtown Charleston and area attractions, we offer a wide range of room types with services and amenities that provide convenience and comfort for all your Charleston travel needs. The Holiday Inn & Suites Charleston West offers meetings and events facilities with state-of-the-art audio visual equipment, which are an ideal setting for banquets, luncheons, meetings, wedding receptions, seminars, and conventions. Whether your function is for 4 or 400, our experienced professional staff will be available to help you with all of your event planning needs with service that is courteous, efficient, and hospitable. The Holiday Inn & Suites Charleston West is also the perfect location for your group travel and tour bus needs. Enjoy a delicious meal and cocktail at the Mosa Cafe and Grille or have a laugh at the Comedy Zone. If you just want to relax, kick back in our indoor pool facility or stay fit in our complimentary exercise facility. Director of Marketing and Revenue Mgt. Take the Montrose Drive Exit 56. Go right at light and get into the extreme right lane, bear to the right again, following Cloverleaf which will merge onto 2nd Avenue. We are one block on the left.